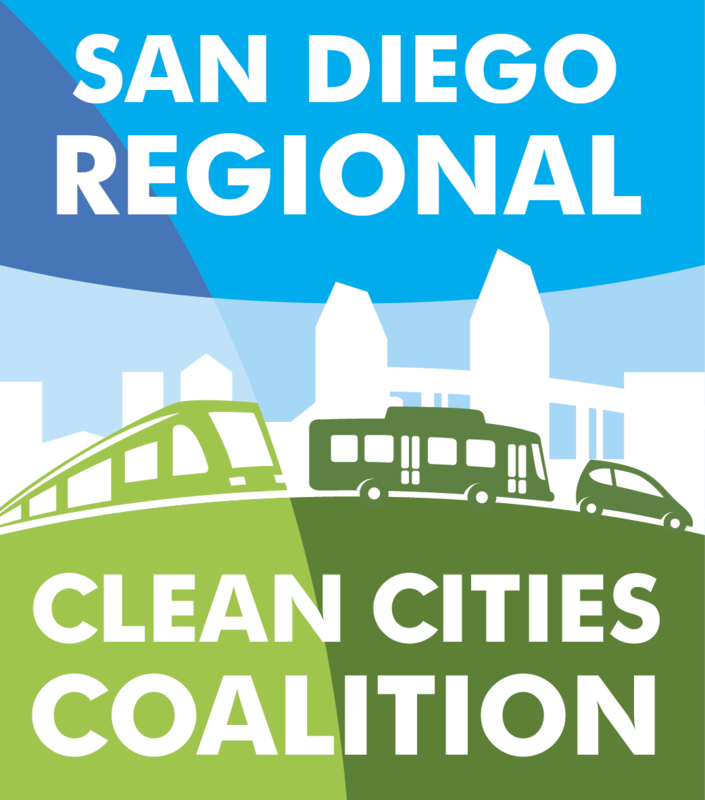 The West Coast Corridor Coalition proudly presents this timely conference on climate policy and west coast transportation and invites your active participation. We have assembled an impressive roster of speakers and panel participants to address today’s hottest topics, and packed an incredible amount of information into a condensed two-day program. Governor Perdue has officially declared August 23-27, 2010 as the first-ever “Georgia Telework Week.” The event will call attention to the tremendous potential for telework in Georgia to boost economic productivity, reduce traffic, improve air quality and save money.